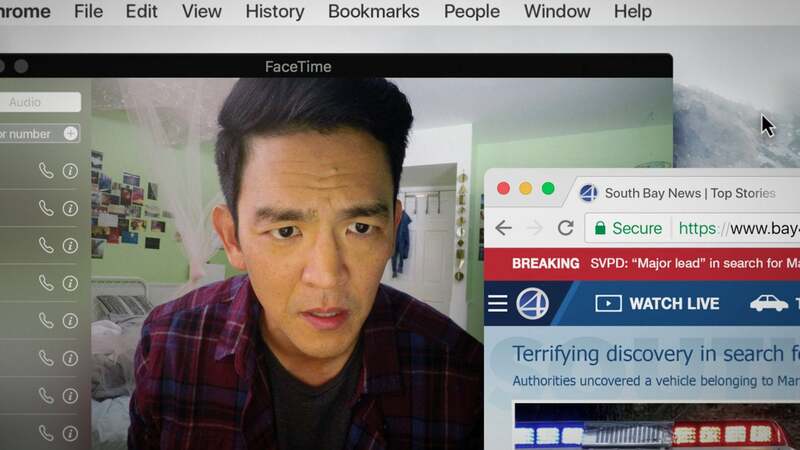 Searching , a thriller directed by a former Google employee, Aneesh Chaganty, follows a father trying to find his missing 16-year-old daughter. Sounds a little generic? Think again. It is worth mentioning that the film plays out entirely on smartphones and computer screens. The film opens on a computer desktop image, then a cursor moves around to open different family pictures and video files. This sequence depicts the childhood of Margot Kim (Michelle La) with her parents Pam (Sara Sohn) and David Kim (John Cho). Margot, now in high school, exchanges lovely messages with David through iMessage, showing a tight bond between them after her mother passes away. Soon Margot goes missing one night after her study group. The police, led by Detective Vik (Debra Messing), are at a loss and reach a dead end in their investigation. Taking matters into his own hands, David breaks into Margot’s laptop to look for clues and gradually his search reveals the hidden life of his teenage daughter. Through Gmail, Facebook, Tumblr, Facetime, home surveillance cameras, Live video chatting sites… one scene after another, Searching builds its characters and heart-wrenching tension through modern-day communication avenues that evoke emotions. Cho in a scene from Searching. Searching debuted at the Sundance Film Festival in January 2018. where it won both the Alfred P. Sloan Feature Film Prize and the Best of Next Audience Award. It is the first mainstream thriller headlined by an Asian-American actor in Hollywood. 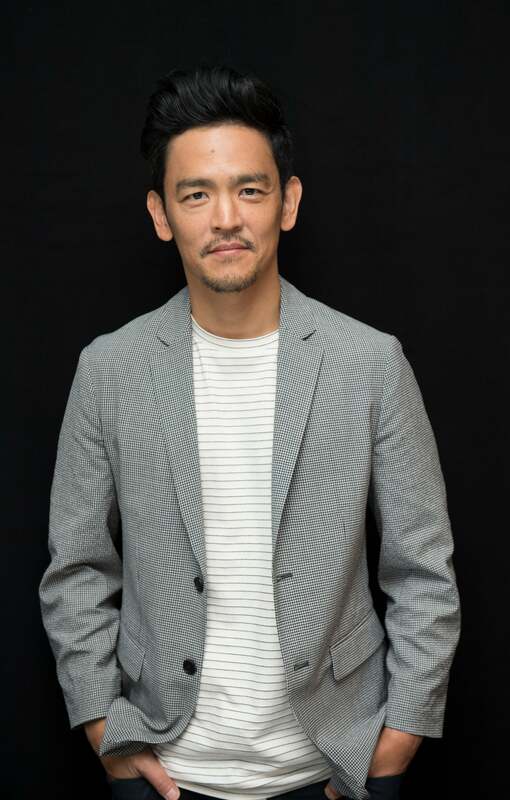 “I said no at first,” John Cho confessed. “What I didn’t want to do was make a YouTube movie. And Aneesh didn’t take no for an answer. We met finally in person. He brought his laptop, he showed me how he was going to make this a cinematic experience and be true to what I read, which was a cinematic thriller,” continued Cho with a smile. In the summer of 2016, an online project called #StarringJohnCho attempted to launch a high-profile movement by Asian American social activists to campaign against whitewashing in Hollywood. Blockbuster movie posters, including The Avengers and Spectre, were photoshopped to replace the white male leads with John Cho’s face. The modified posters went viral.